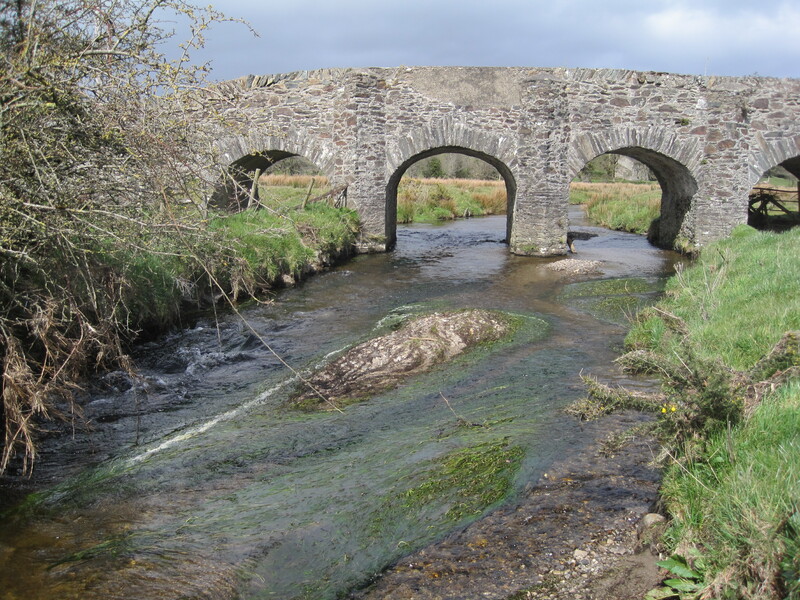 BEC Consultants carried out an aquatic ecological survey in relation to the remediation of two unauthorised landfills in County Wicklow. 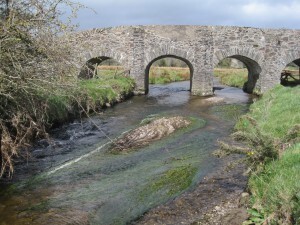 Both sites posed a risk to the Carrickgower River, a tributary of the Slaney River and part of the Slaney River Valley Special Area of Conservation. Surveys were carried out for macroinvertebrates, freshwater pearl mussels (stage 1) and otter. The results of the survey contributed to the preparation of Natura Impact Statement in relation to the proposed remediation works.